They say that one of the greatest fears there are is the fear of the unknown. 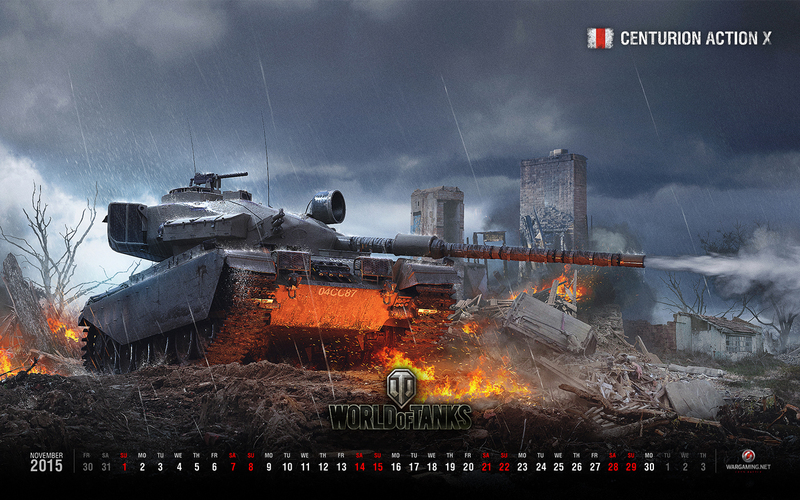 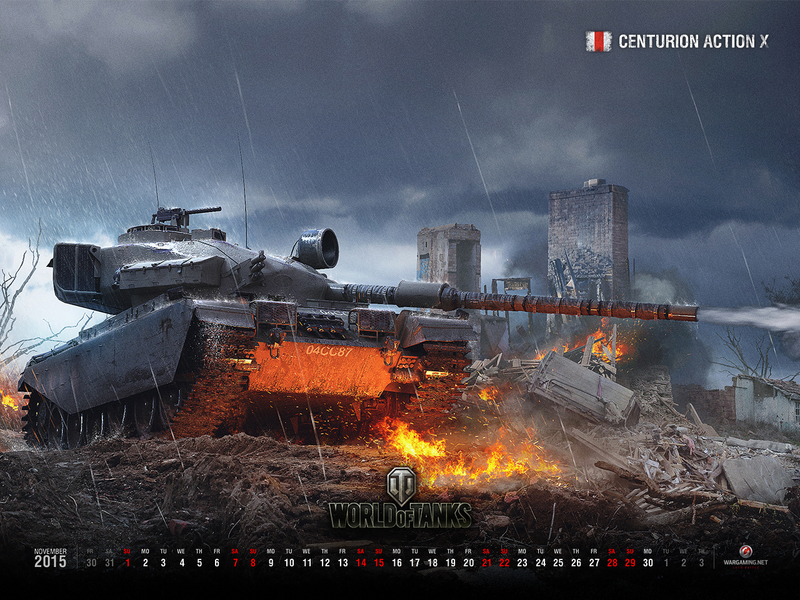 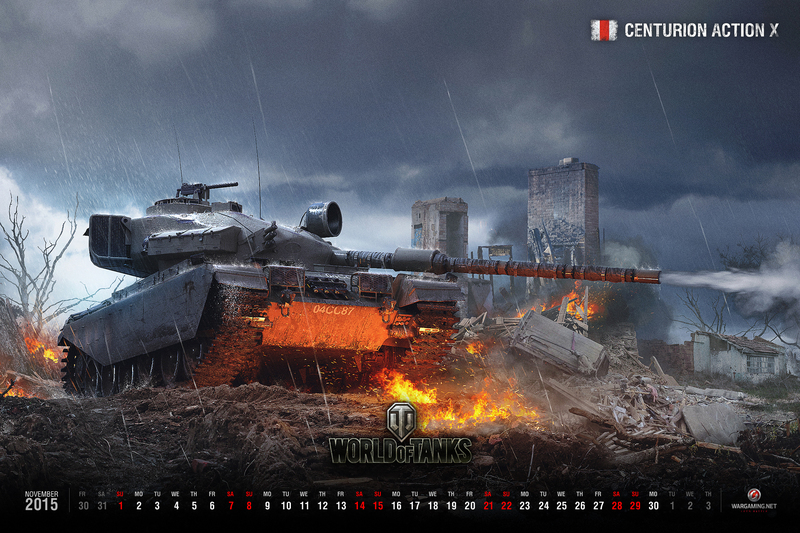 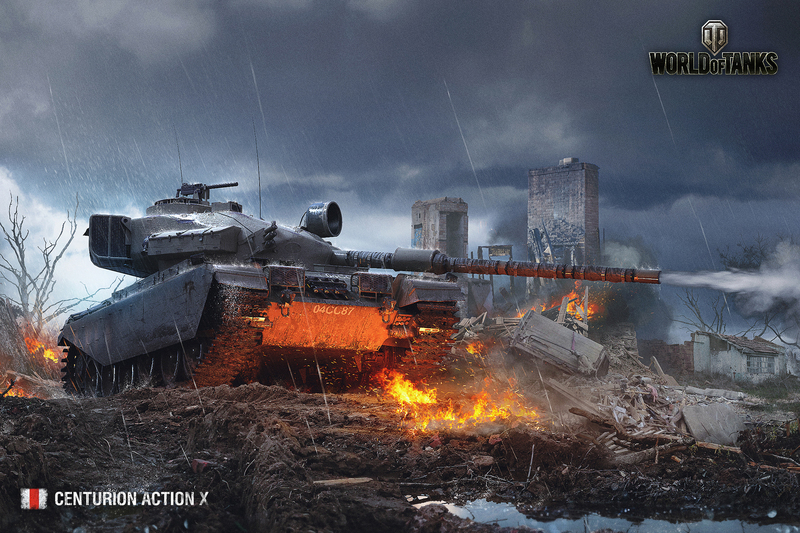 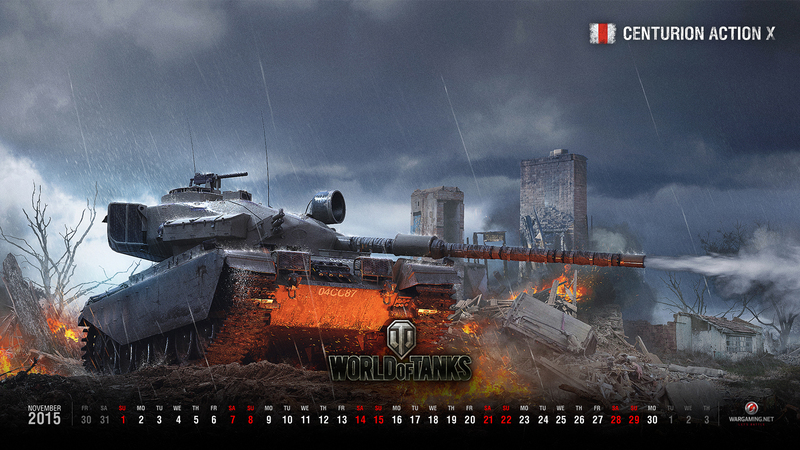 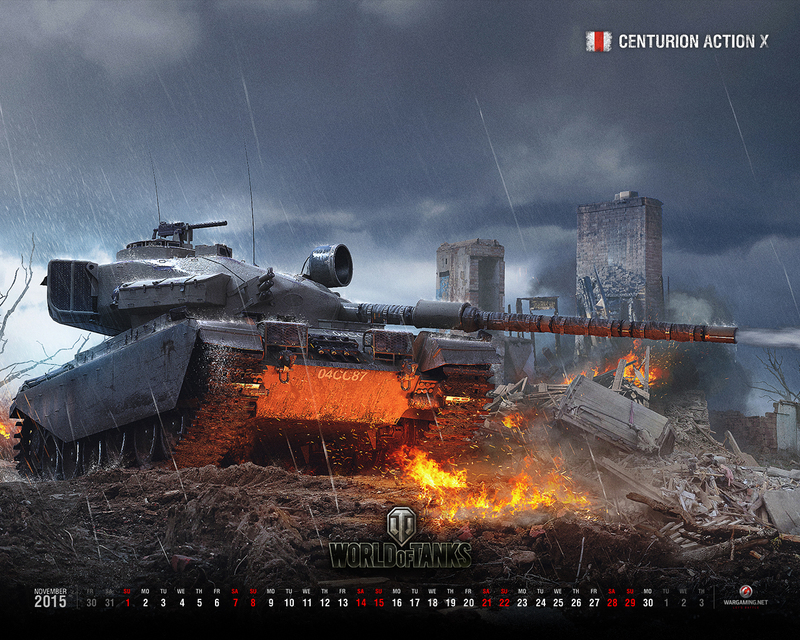 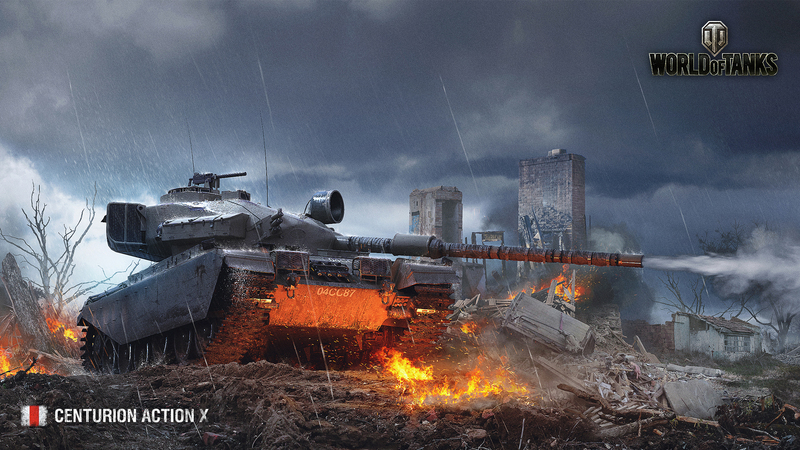 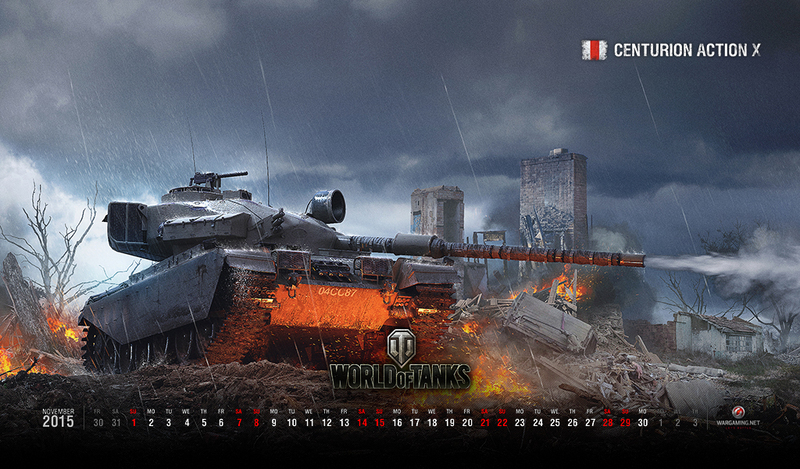 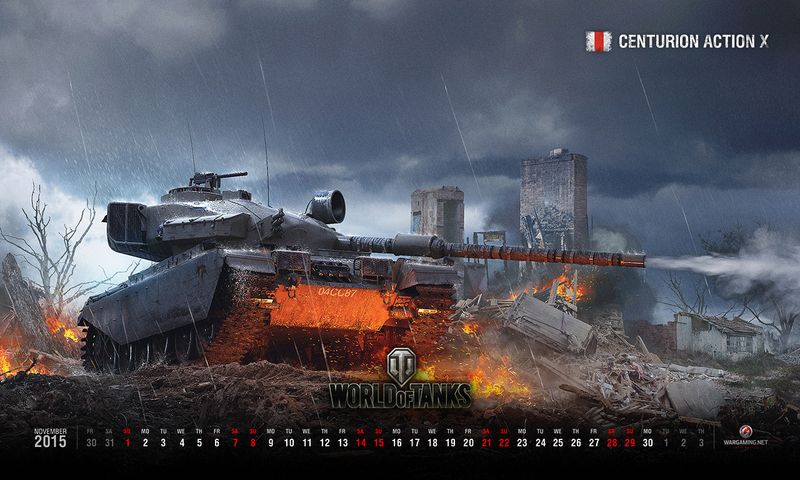 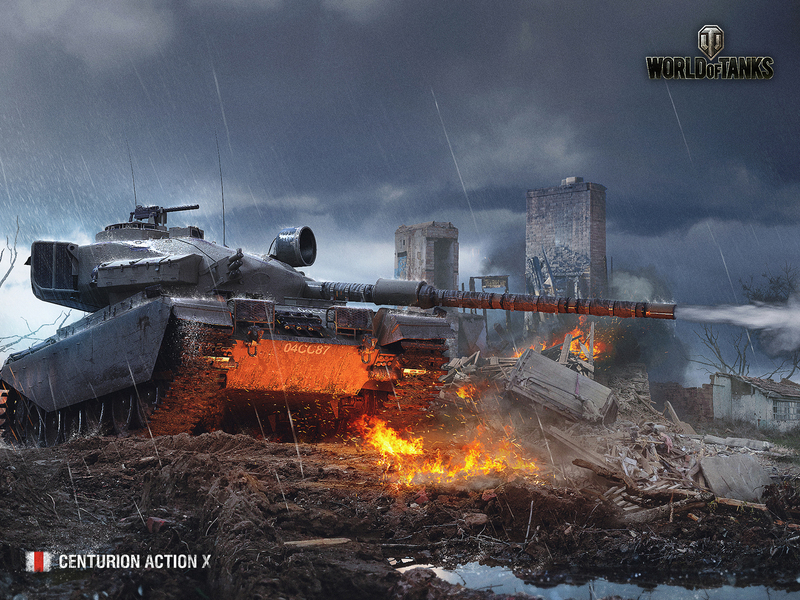 That is why our November wallpaper will feature the mysterious Centurion Action X. This ominous newcomer is truly a force to be reckoned with, so if you meet it on the battlefield, be afraid! 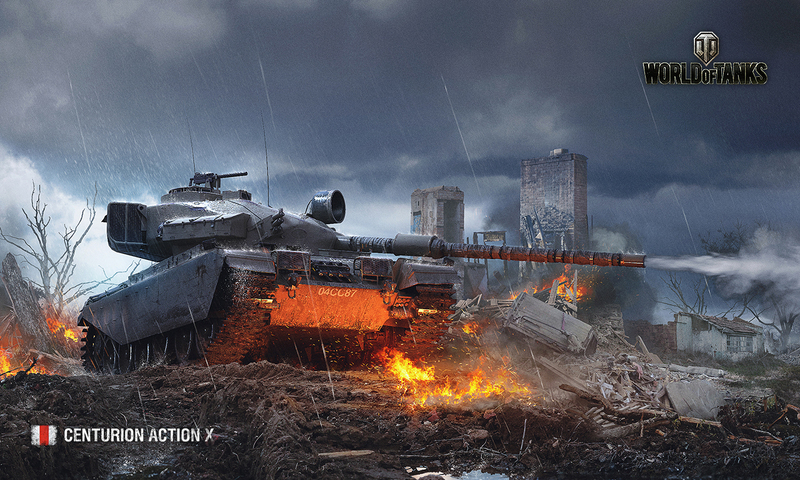 Be very…very...afraid.